I love that card and am sure your club will too!! I am ordering that set tonight and have the smelly EB from Cornish Heritage Farms all ready!! Woo Hoo!! So then I will be CASEing you! 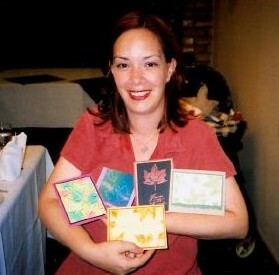 I love all the cards you're making with the scalloped punches - so cute! I haven't been able to get into my studio to do any new stuff, but hopefully this weekend (if not before!) - I've got a huge list of things to make and all these beautiful cards I'm seeing on others' blogs is really inspiring me! Thanks so much for sharing! 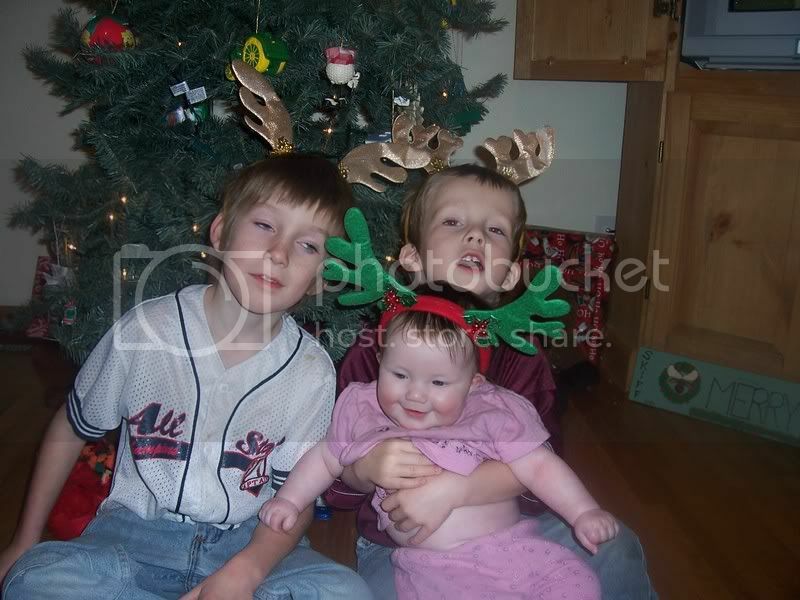 I just found your blog and I'm so glad I did. I adore the colors and design of this card! It's wonderful. Thanks for sharing your talent! Oh, Kendra! Another really cute card with LIAL!!! Keep 'em coming! 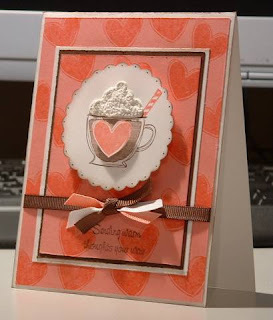 Hello to you too blogger friend :) This card is so cute; I like it a latte (hee, hee). TFS!!! who WOULDN'T love this card???? it's gawwwwwgeous! Not another card that "makes me" want to buy another stamp set!! !